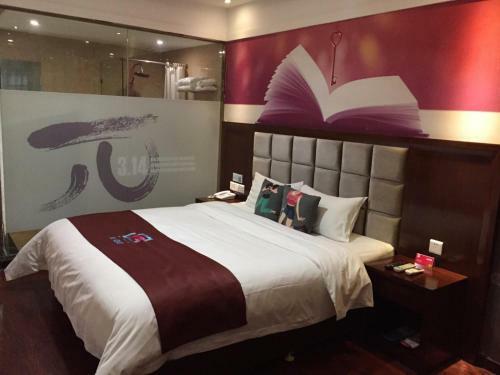 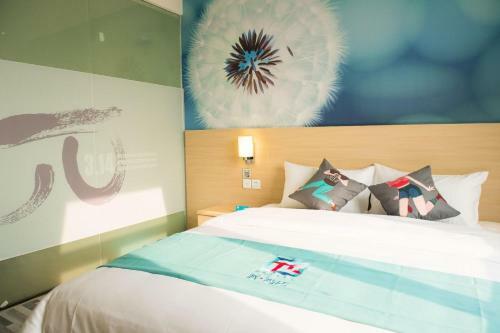 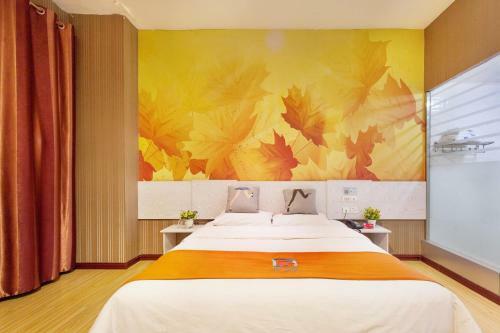 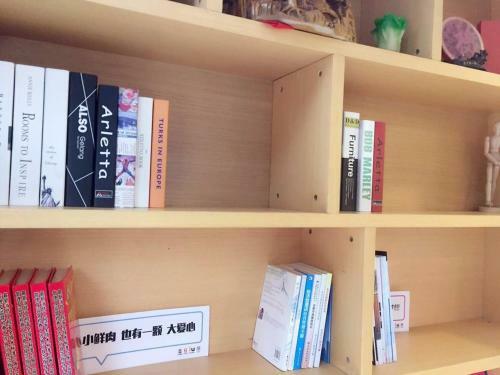 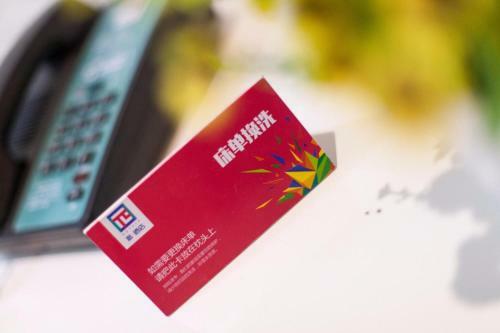 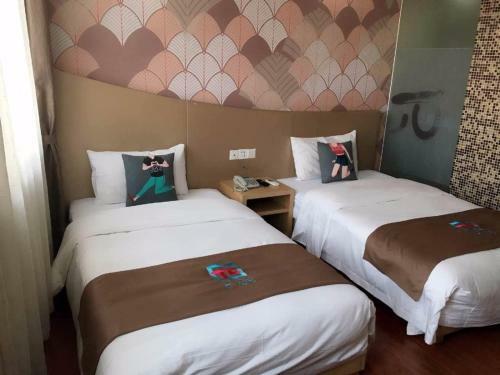 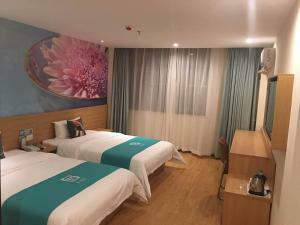 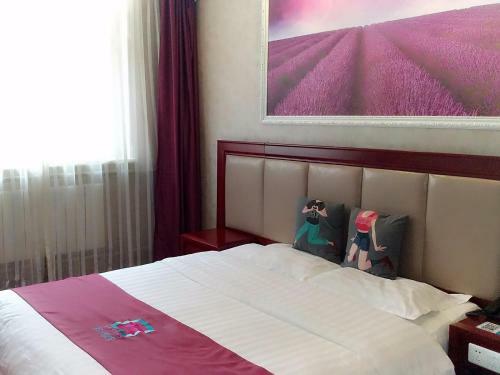 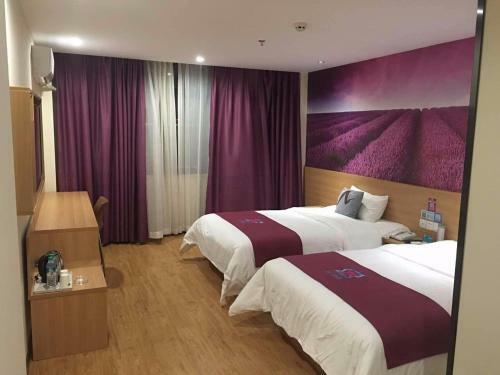 Accepting only Mainland Chinese citizens, Pai Hotel Beijing Huaxiang Bridge Guogong Zhuang Subway Station features air-conditioned rooms with cable flat-screen TV in the Fengtai district of Beijing. 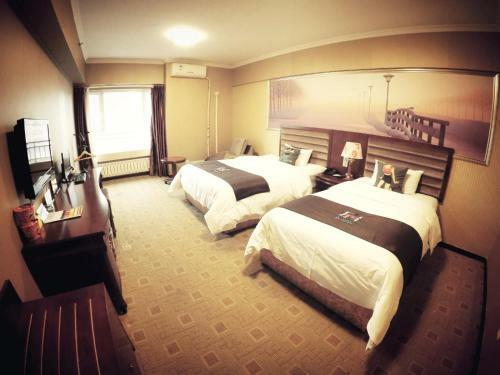 Located around 9 km from Temple of Heaven, the hotel with free WiFi is also 10 km away from Dashilan Street. The accommodation features a 24-hour front desk. 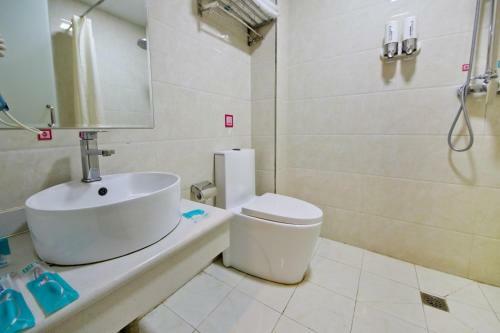 At the hotel, all rooms come with a desk. 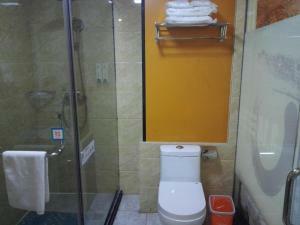 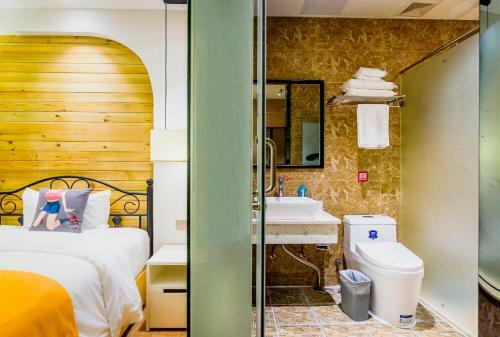 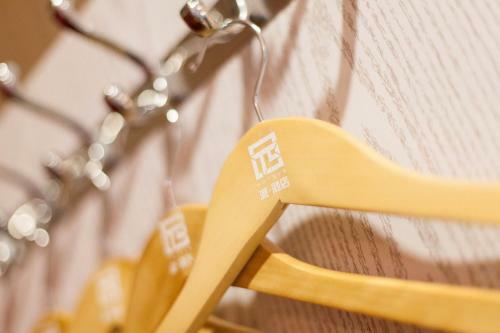 The private bathroom is equipped with a shower, free toiletries and a hairdryer. Qianmen Street is 10 km from Pai Hotel Beijing Huaxiang Bridge G, while Tiananmen Square is 11 km away. 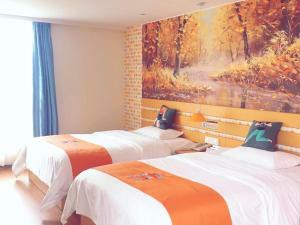 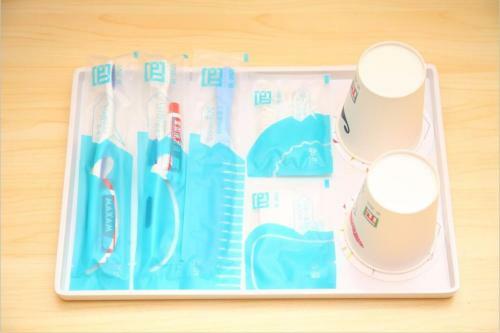 The nearest airport is Beijing Nanyuan Airport, 7 km from the accommodation. Please note that due to local licensing guidelines, this property is only able to accept Mainland Chinese citizens. 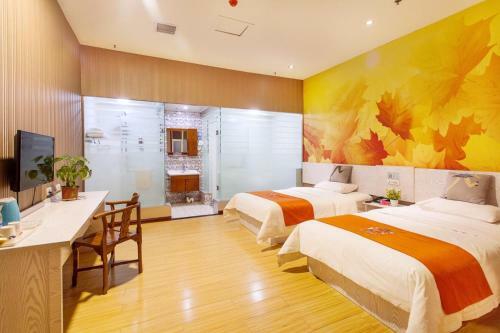 Guests must present a valid PRC Identification Card upon check-in. 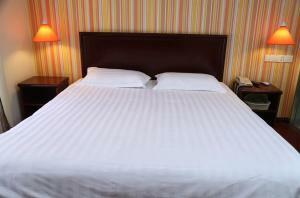 The hotel apologizes for any inconvenience caused. 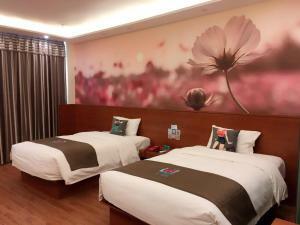 This property reserves the right to release the room after 19:00 on the day of check-in. 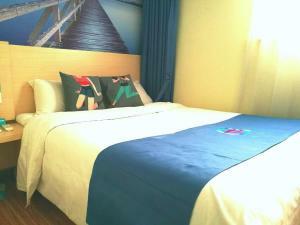 Guests who plan to arrive after this time should contact the property directly. 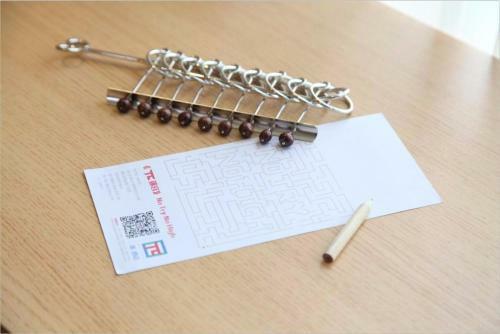 The contact information can be found on the confirmation letter.